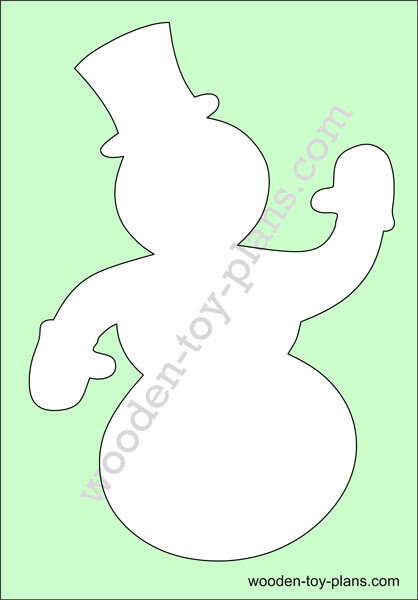 A few easy Christmas scroll saw patterns free printable. Simply download each pattern, print and scroll away. All of these Christmas ornament designs can be printed on an A4 sheet of paper. 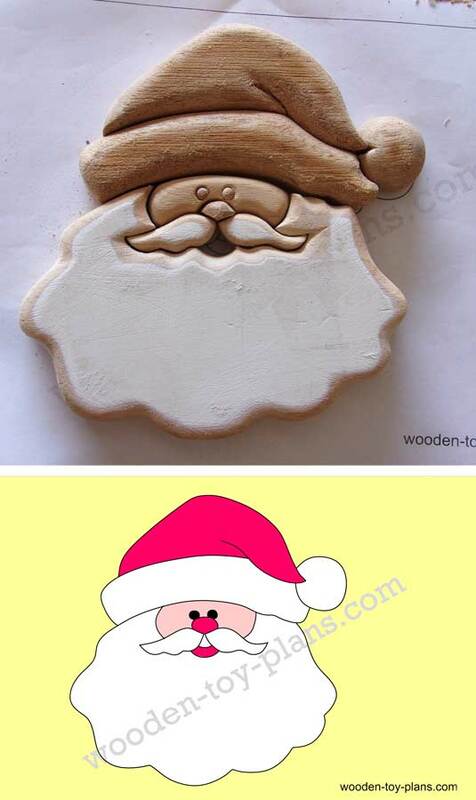 Homemade Christmas crafts you can make with a scroll saw, or simply print them out on colored paper. Free download Santa Intarsia pattern. This is my very first attempt at Intarsia. It was made in two halves using the segmentation technique. The top half is made with maple, and the bottom half is an off cut of pine, under the brand name Ezitrim, coated with a layer of gesso for painting. Which explains the white colour. The smaller parts did prove to be a challenge. I plan on making another one using MDF instead, not only because I am going to paint it, but also because it will be easier (probably, I'm hoping) to carve and sand. 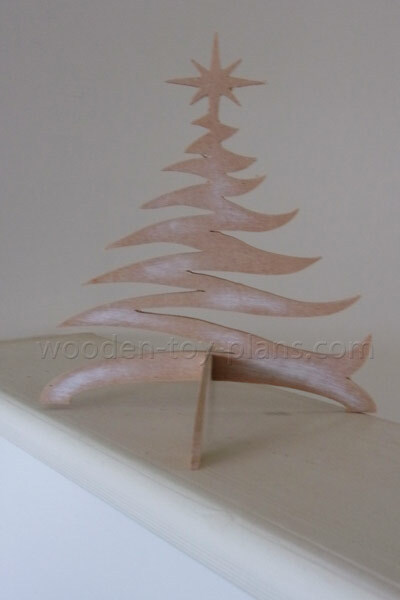 Handmade Christmas tree can be made as a free standing ornament or drill a hole near top to hang it on a string. This scroll saw tree would make a great personalized gift at any time of the year. 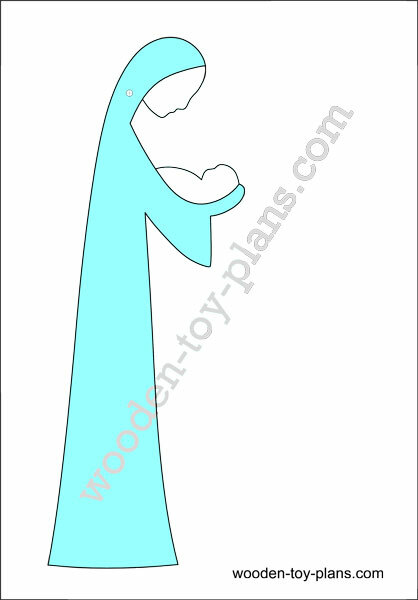 Download free printable scroll saw pattern. 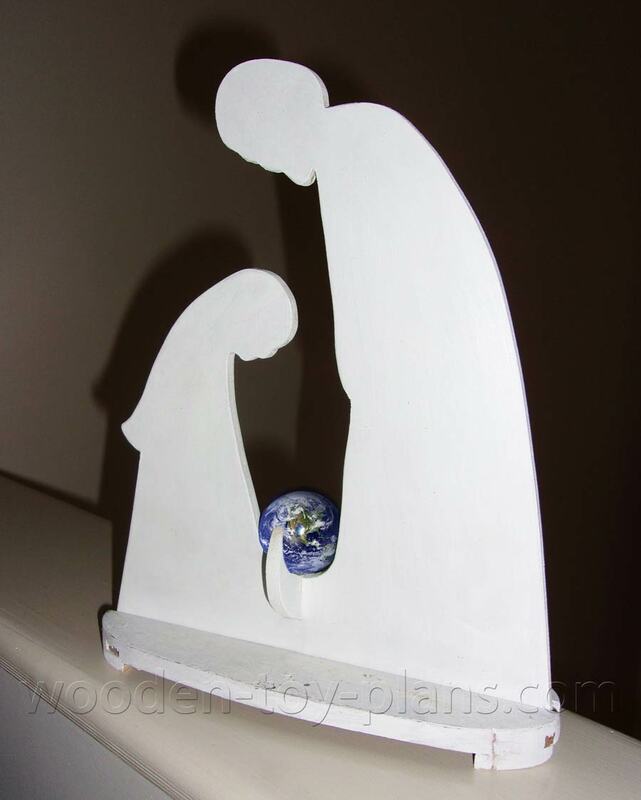 The shape would suggest two people gazing at the world. I made the base with scrap wood with a slot running down the middle. Instead of trying to cut the slot, two strips glued onto cross pieces to form the slot. 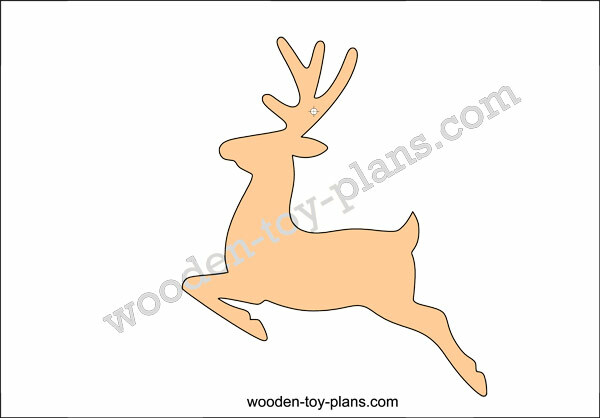 Download free printable Christmas scroll saw patterns. 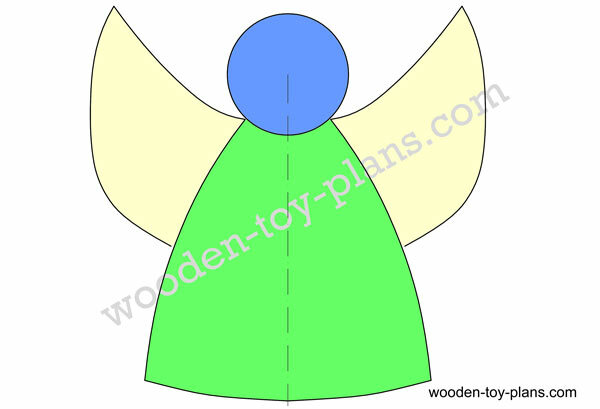 Scroll saw Christmas tree ornament pattern features the location of a small hole that you can use to hang it. 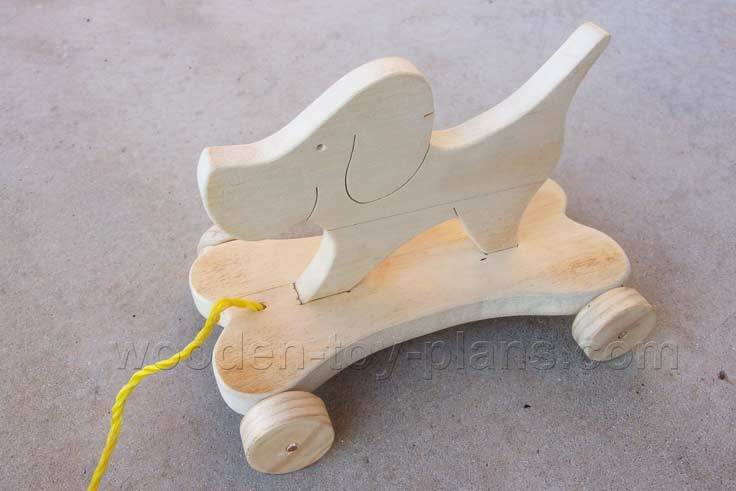 Download free intarsia woodworking pattern. I have yet to try an intarsia woodworking project, but I have heard about a similar technique called segmentation. This is where the project is cut from a single piece and glued back together. The pieces could be stained or painted different colours. 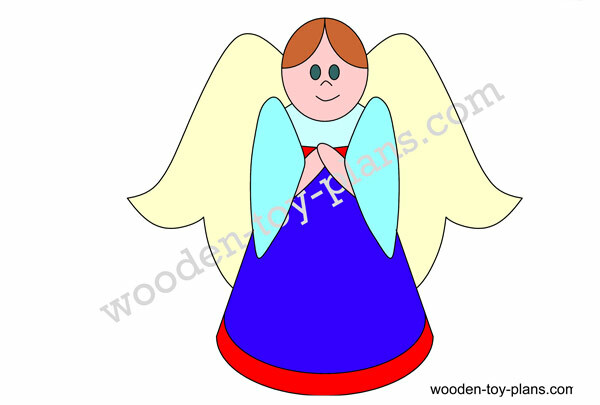 Another free printable Christmas angel intarsia pattern. This one will be a little different, in that it will have the backing board in the middle, like a sandwich, so that it will look like intarsia on both sides. Also, I am going to use 6mm MDF and paint it. I have an idea for this one, to make his arms rotate as it would for a whirligig. Have a few projects on the go at the moment, this one is one the list. More easy woodworking projects for your scroll saw.